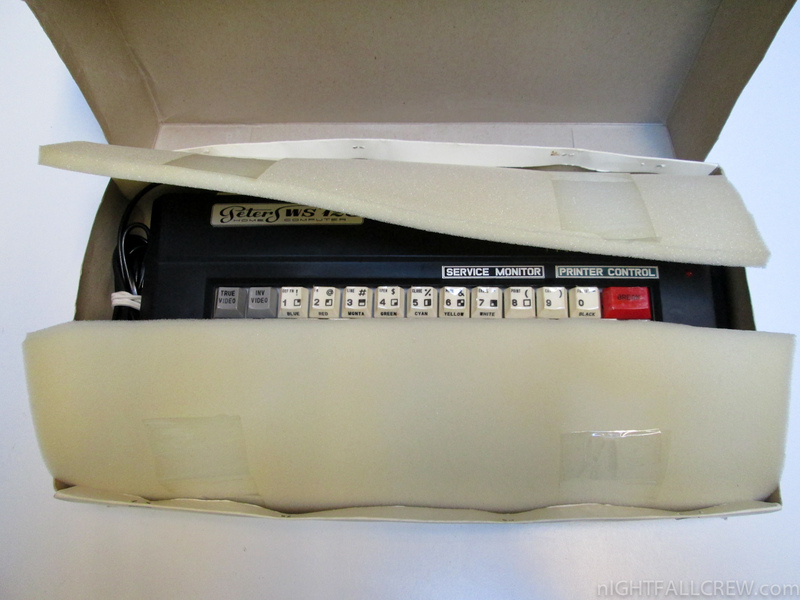 How you can see from the gallery i had to remove the scotch tape that has been glued on the keys, the scotch tape with the long time has dried and detached, now the keyboard is perfect. 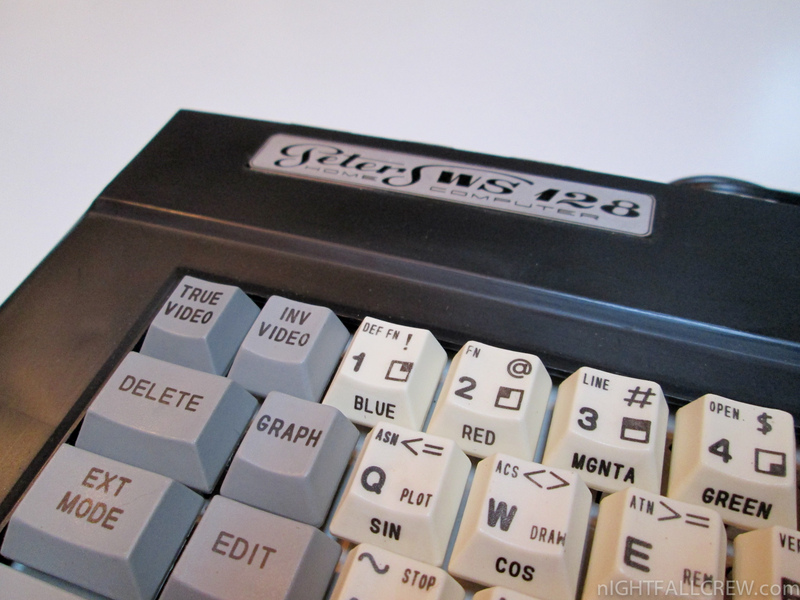 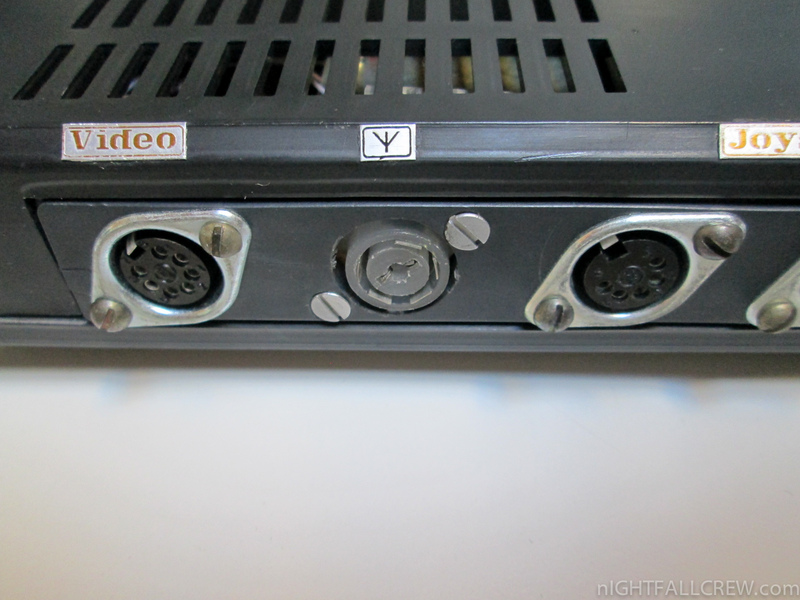 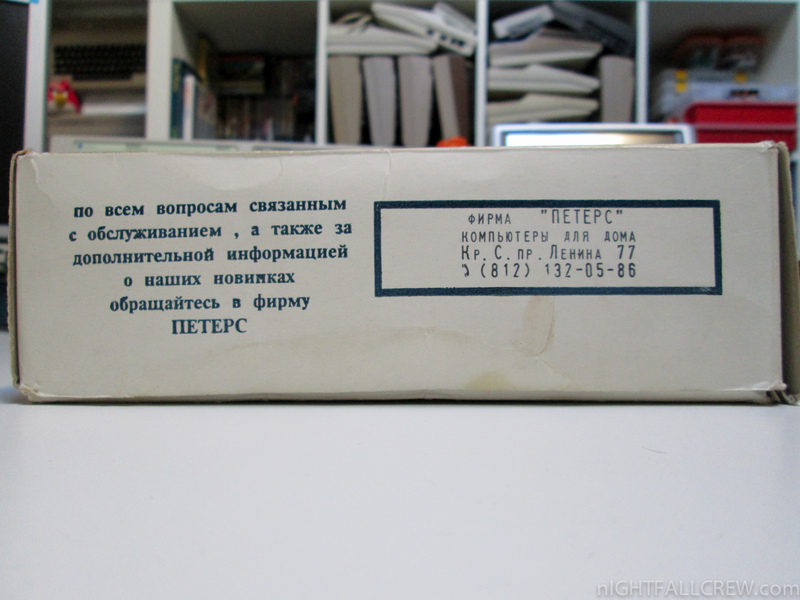 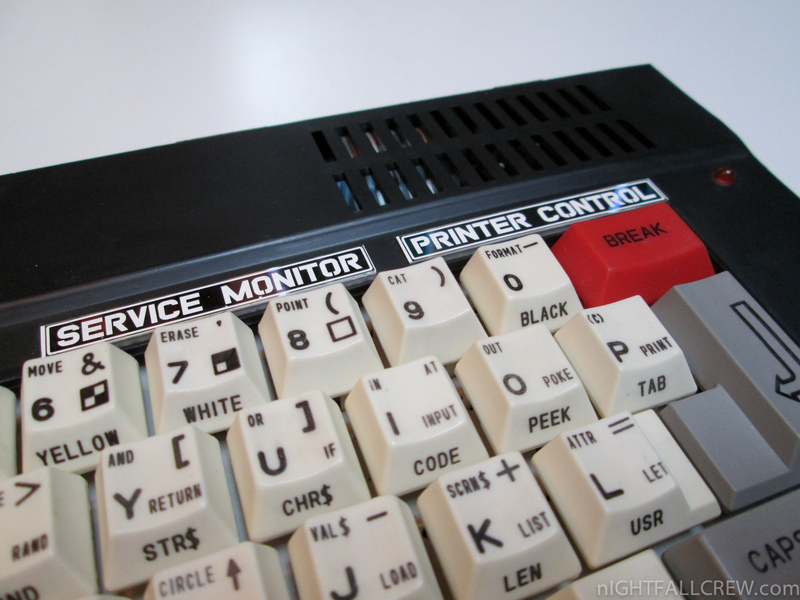 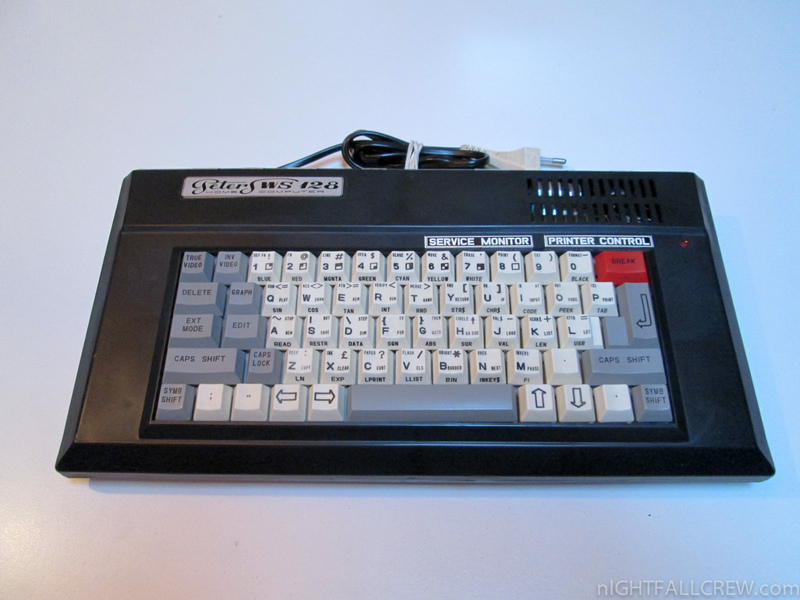 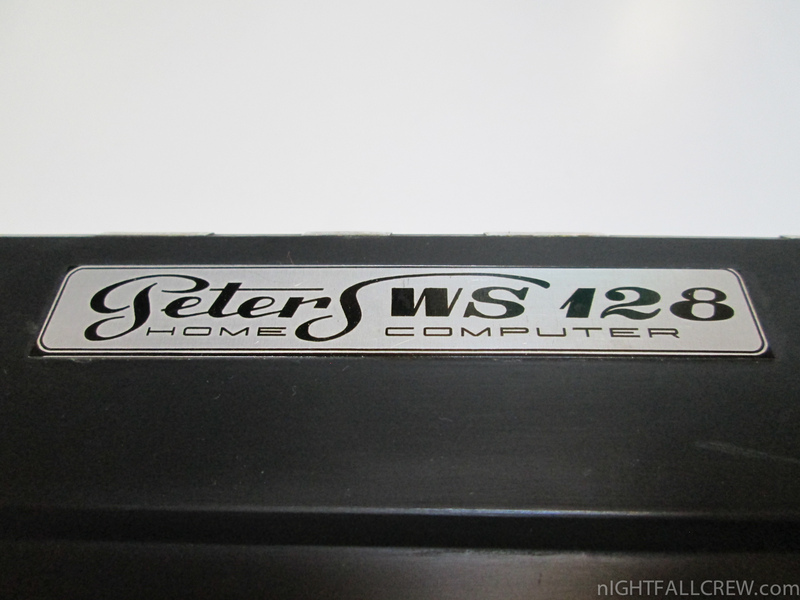 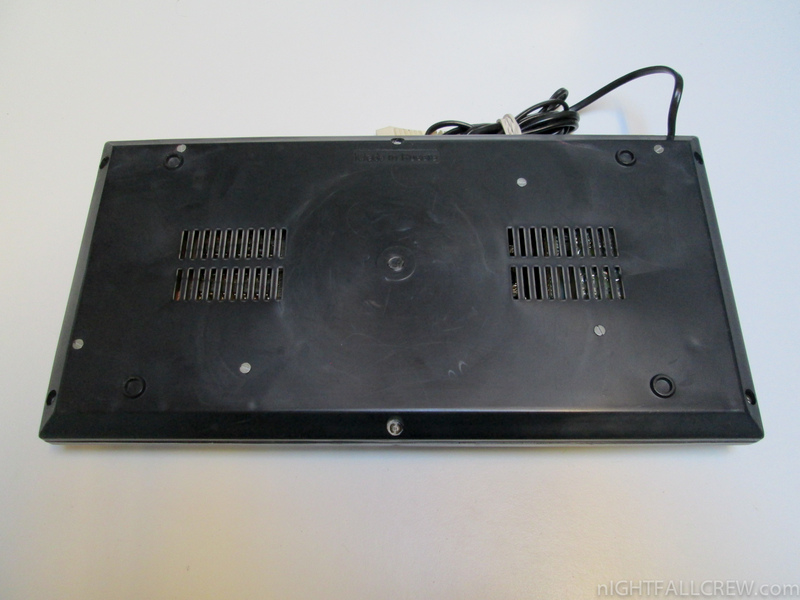 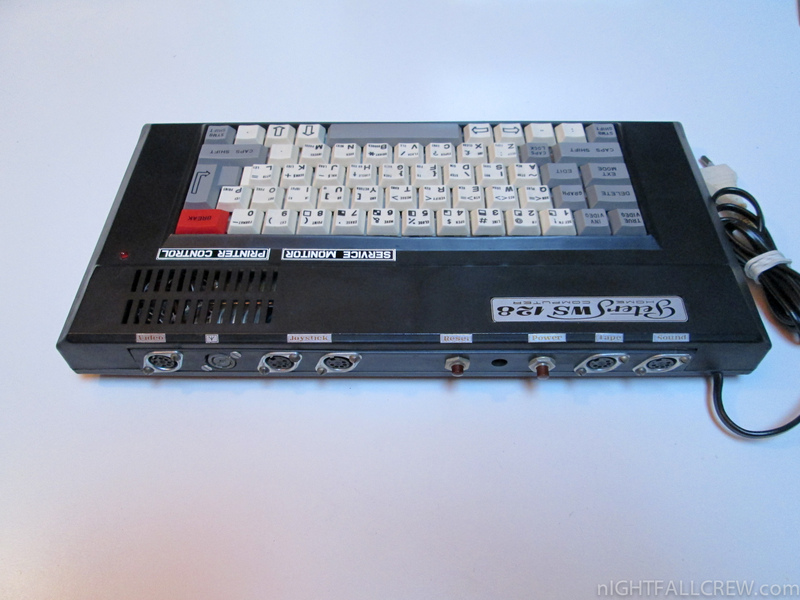 The Peters WS128 Home Computer is a Russian Clone of a Sinclair Spectrum 128 but with the addition of some features. 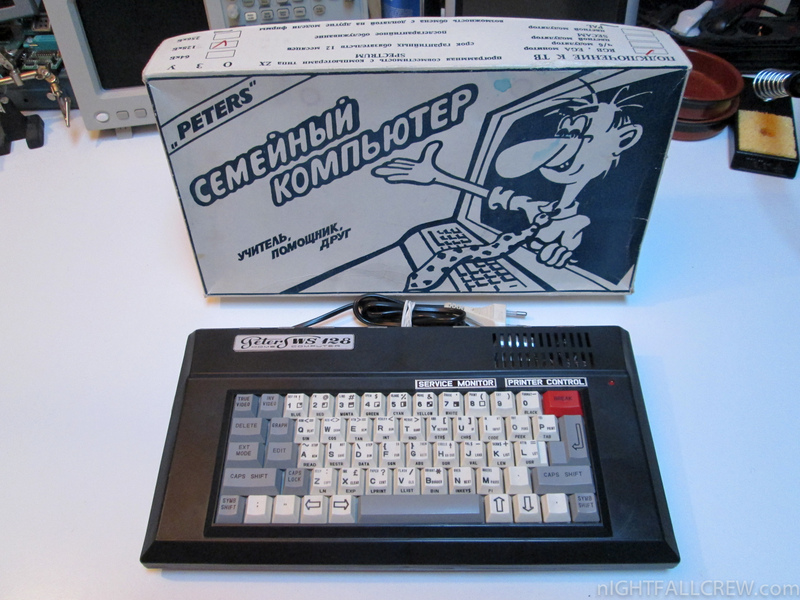 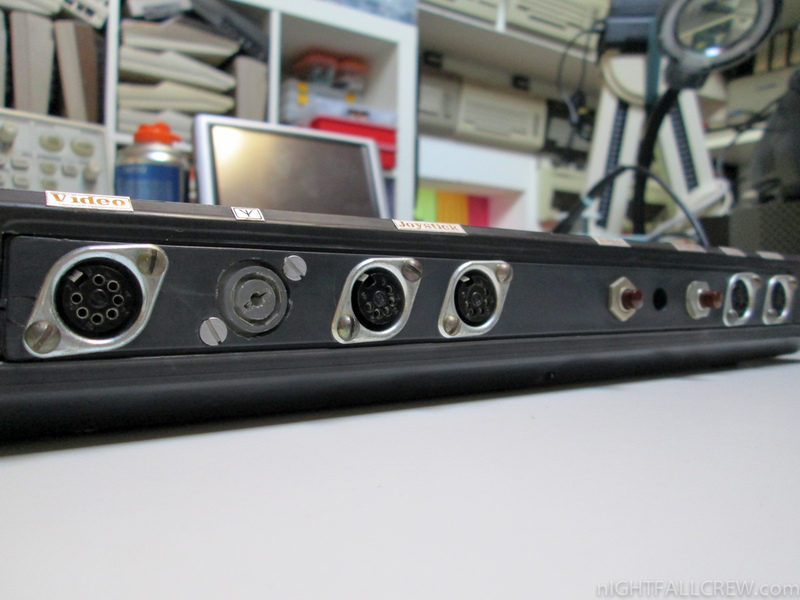 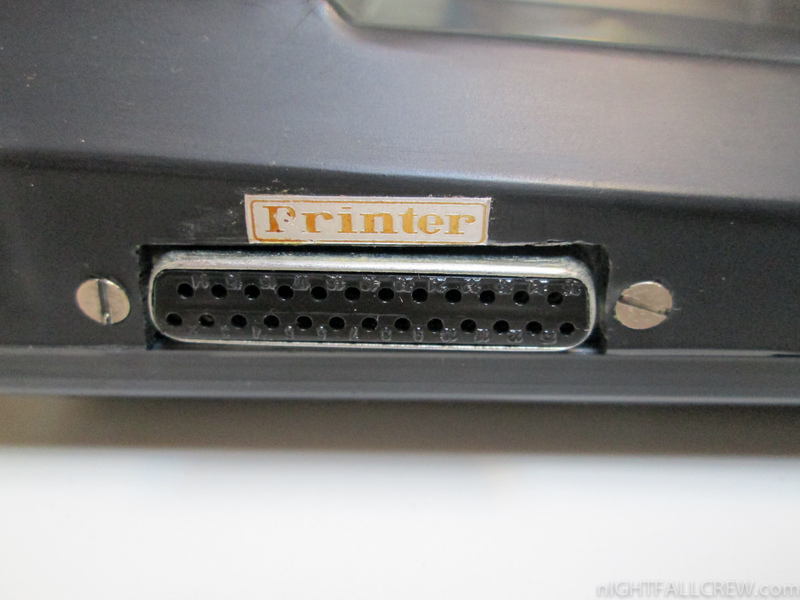 Built-in ROM: Tetris Game, Assembler Monitor, Video Tester, Text Editor. 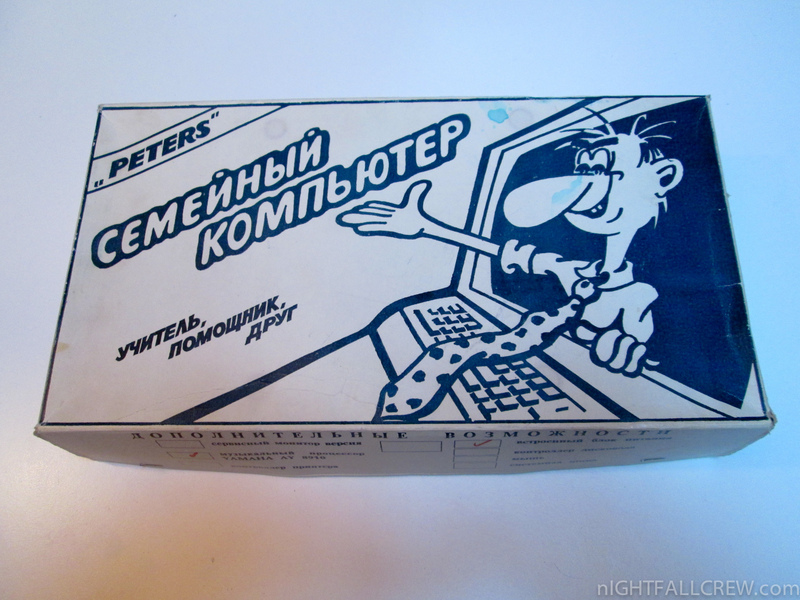 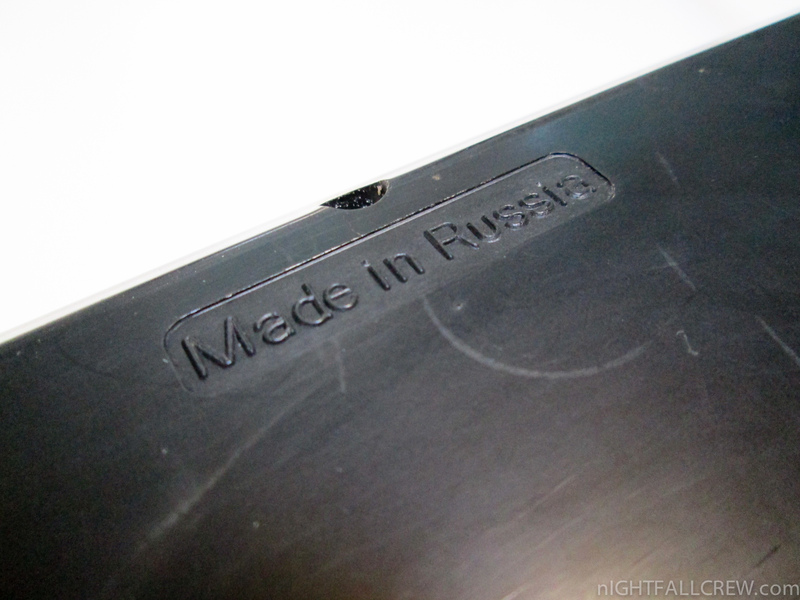 The Company Peters, then Peters Plus Ltd. is a company of microelectronic and computer founded in the year 1990 in St. Petersburg, known especially for the clone Sprinter.